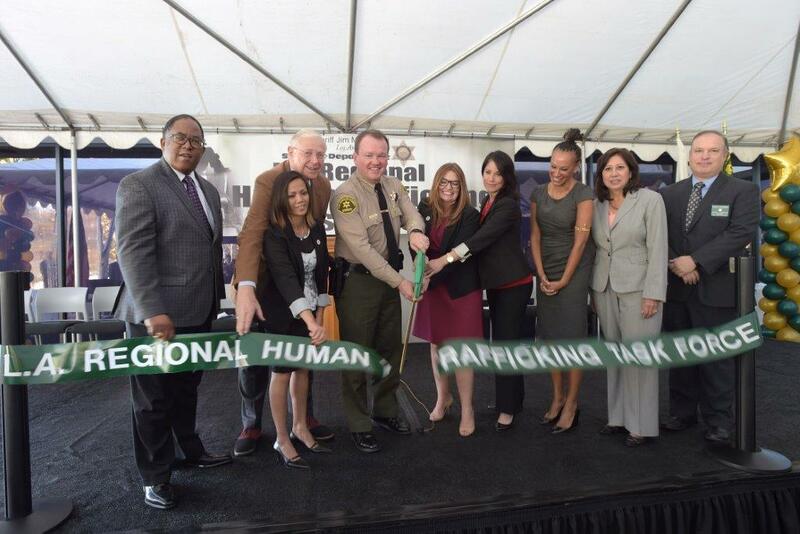 Determined to end modern day slavery, lawmakers, law enforcers, and advocates for victims have launched the Los Angeles Regional Human Trafficking Task Force. Funded by a $1.5-million grant from the US Department of Justice, the Task Force brings together prosecutors, investigators, service agencies, victim advocates and other partners together to provide wraparound care to victims while ensuring strong investigations and prosecutions. Every year, thousands of men, women and children are held captive physically, and sometimes emotionally, to be sold as cheap labor or sexual gratification. 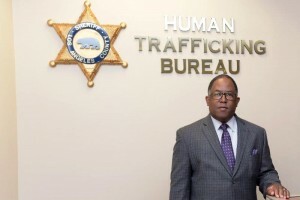 Based at the previous headquarters of the Los Angeles County Sheriff’s Department in Monterey Park, the task force includes resources from the County Sheriff’s, Probation, and Children and Family Services Departments. Other partners are the US Attorney’s Office, US Department of Homeland Security, Federal Bureau of Investigation, California’s Department of Corrections and Rehabilitation, Coalition to Abolish Slavery (CAST), and various community organizations. 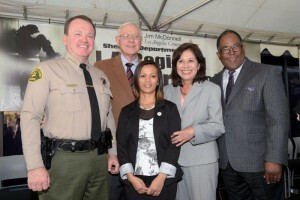 Also present at the event were US Attorney Eileen Decker; Los Angeles County Supervisors Michael Antonovich and Hilda Solis; Los Angeles Police Chief Charlie Beck, CAST Executive Director and CEO Kay Buck, Raben Group Special Counsel on Human Rights Malika Saada Saar; and human trafficking survivors Carissa and Ima.